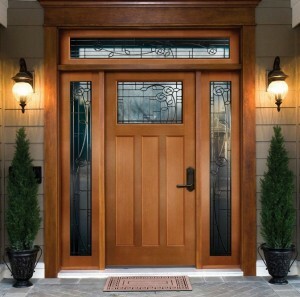 Doors play a crucial role in enhancing the overall look of a home. Whether you are planning on selecting doors for your newly constructed home or you are willing to get your older home renovated with brand new doors and paints, there are many things that need to be kept in mind while choosing home doors. Amer Adnan’s guide on choosing the right doors for your home will help you making just right choice. While choosing external doors, also known as the entry doors, you need to make sure that they are strong enough to withstand extreme weather conditions such as wind, rain and sunlight. In the similar way, the entry doors need to be impressive enough to make a statement. Many people are of the opinion that wooden doors warp, crack and delaminate after some years of continuous exposure to weather conditions however metal doors also don’t last for good. If we have a look at the modern house construction in Pakistan, we’ll come to know that some new wood doors are used at homes that resist weather elements better than the older ones. Besides, there are also metal and fiberglass doors that look just like wood and ensure higher level of security than the wood doors. It’s time for you to look around for best options that not only make a statement but also provide better security. 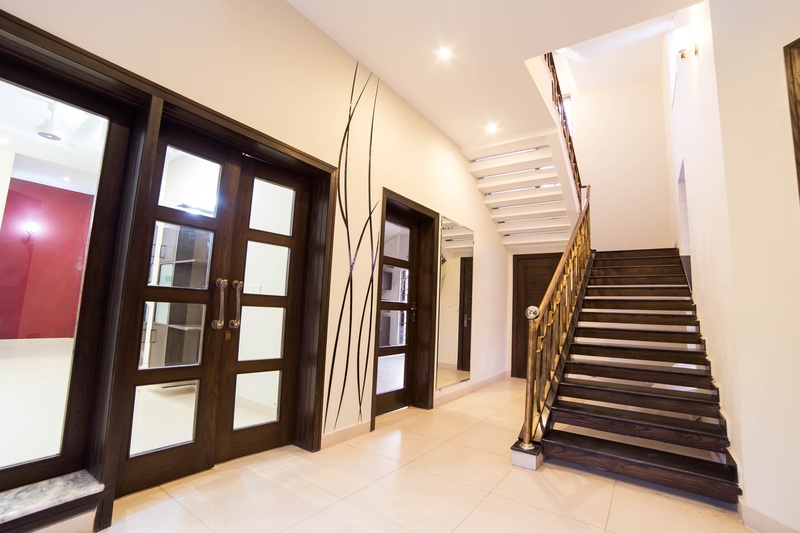 Amer Adnan Associates, which the leading interior design and construction company in Lahore recommends keeping elegance along with durability in mind while choosing interior doors. Some people get emotionally carried away by the awe-inspiring modern doors however they do not keep sturdiness and longevity in mind. This is where they require guidance of professional interior design experts. Although, interior doors do not get worn out as speedily as the exterior doors yet they also need to be tough enough to withstand harsh treatments. Ideally the tough woods like Sheesham, should be used for interior doors as it does not get caught by termite. The best practice is to buy plain Sheesham wood doors for interior. Besides. The door frames also need to be of either iron which is regularly painted or should be of Sheesham or any other durable wood that discourages termite. There are many different types of interior doors, each made for a different setting. Some are made especially for partitions between living rooms and drawing rooms while others are good for bedrooms or kitchens. Some allow light to pass through the frosted glass panels while others are made of solid wood to block every bit of light from passing through. 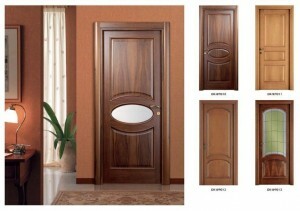 Panel Doors: These are most common doors in residential buildings. The panel doors could have a rectangular or square pattern that may be a single one or may be many smaller ones. The glass inserts in these panels are also used at times to add extra style and glamor and to allow a bit of light to pass through. Flush Doors: These are not only the most economical doors but are also the simplest ones. The flush doors offer clean and classic option for your home. They have a truly flat surface and can be either painted or polished on the natural wood as per preference. Bi-Fold Doors: These are among the most classic and expensive kind of doors. The bi-fold doors, as the name implies, are a set of doors hinged together, folding into each other. They are usually hung at places like bedroom closets, laundry rooms, kitchen pantry etc. Sliding Doors: These are usually installed at larger partitions of two rooms, especially the living and dining room or the living and drawing room. The sliding doors, as the name suggests, slide open to convert a single room into two, ideally for events and parties.